I was disappointed that I missed out on the Get Lucky! set last year so I made sure to pick one up this year. 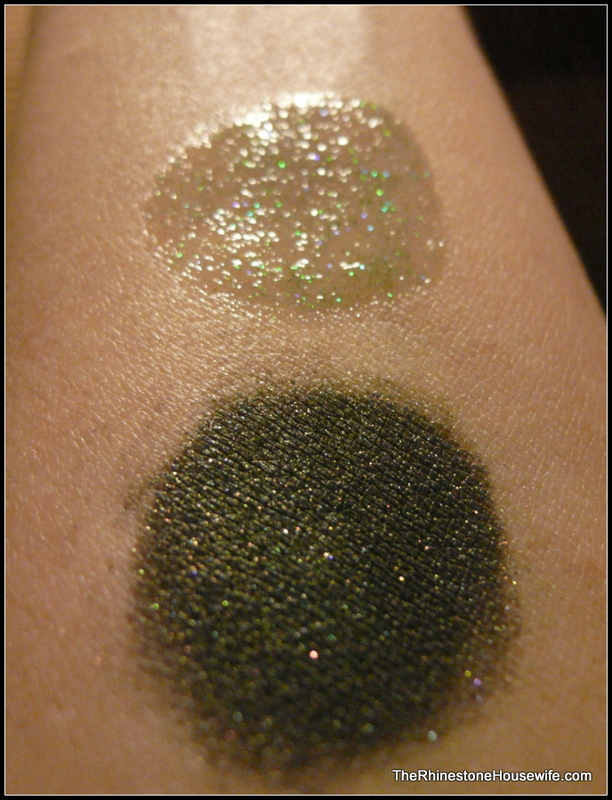 I’ve swatched these over Detrivore primer and photographed them under a bright light with no flash. 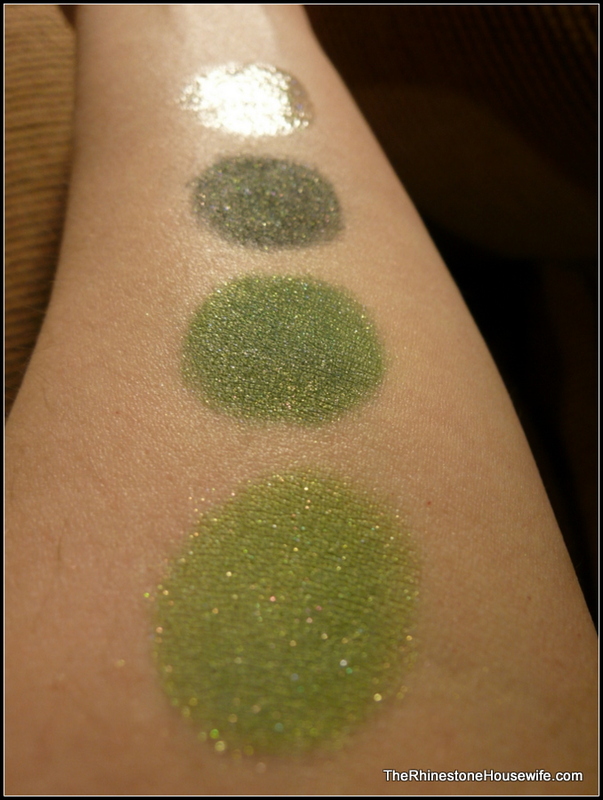 From left to right we have shadows in Charmed, Get Lucky, Fortuitous shadows and Kiss me, I’m Irish gloss.